The UCL Ear Institute brings together some of the most influential academics and clinicians in the world with a passion to understand hearing and fight deafness. Recent bibliometric analysis of the most cited articles in England carried out by RAND, confirms that we are producing the most important research in the fields of “deafness and hearing problems” and “audiology & speech-language pathology”. 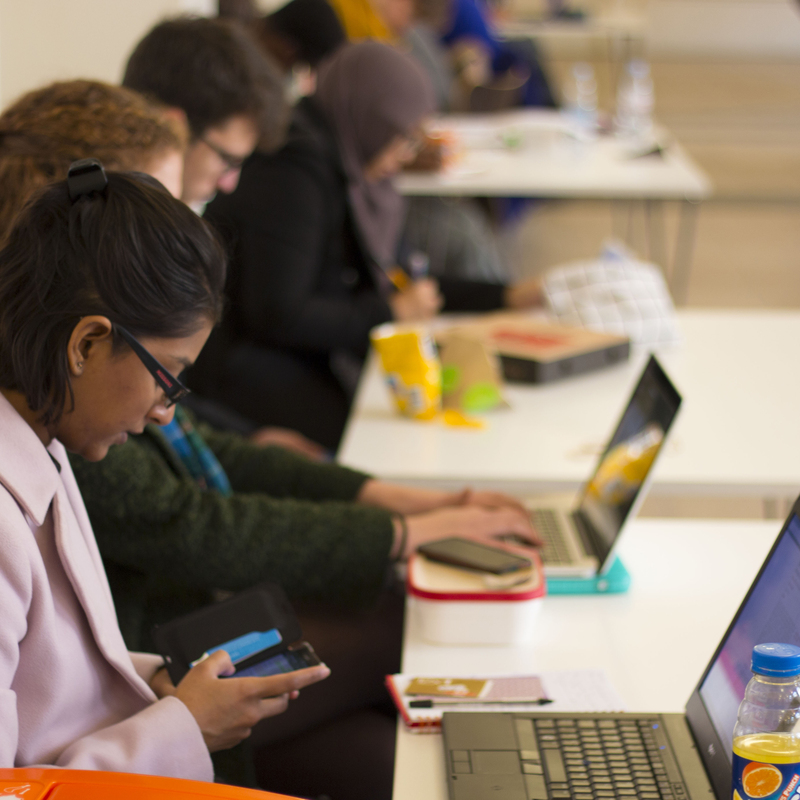 Specialising in audiology and ENT, our postgraduate courses are delivered by some of the most influential researchers and clinicians in the field of hearing and deafness. Our courses are flexible and offer a wide range of module choices to help your tailor your degree around your needs. Our expert faculty of academic and clinical staff also deliver executive continued professional development courses in a wide range of topics. The UCL Ear Institute brings together academics and clinicians whose work aims to understand hearing and fight deafness. World-leading academics and surgeons, working in fields as diverse as human genetics, biophysics, computational neuroscience, cell biology and human cognition, come together to create a genuinely collaborative research environment. RAND analysis shows that UCL has the most influential researchers in hearing and deafness in England. 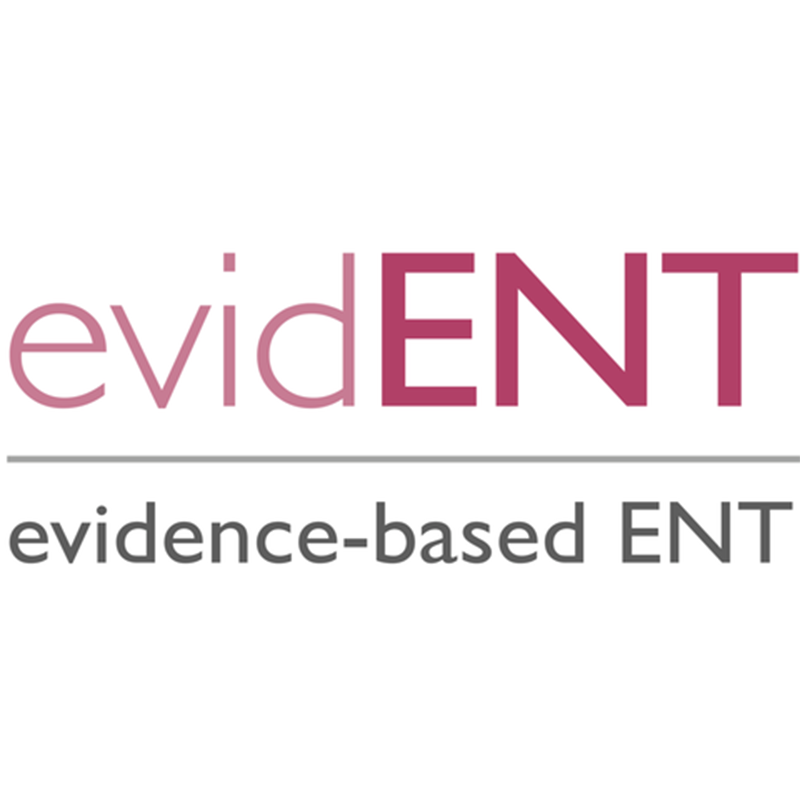 evidENT is a multidisciplinary research department within the UCL Ear Institute dedicated to developing the best research and researchers in ENT Hearing and Balance. 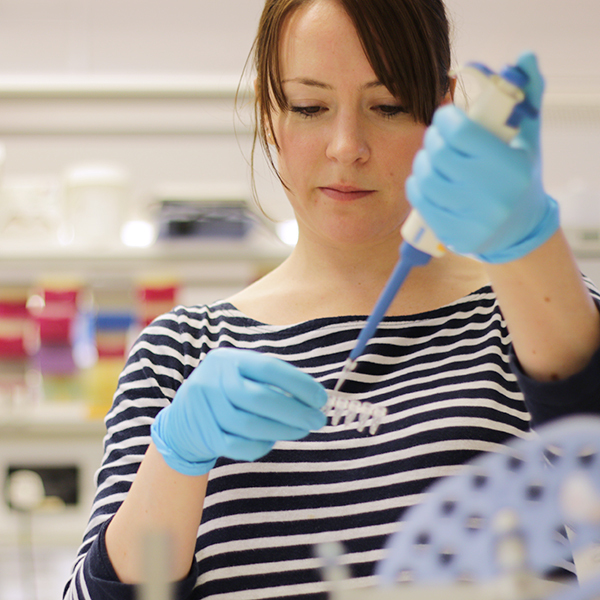 UCL Ear Institute has been awarded an Athena SWAN bronze award recognising commitment to advancing women’s careers in STEM in higher education and research.